Skin absorbs at least 60% of what you put on it - so we keep wondering why anyone would put something on her/his skin that she/he wouldn't be willing to eat (okay, so skincare products may not tempt the taste buds - but we think you know what we mean!). Q What's Little Herbs all about? A We want to make the best skincare ever! We like simple recipes and pure ingredients so that each constituent works its natural magic. We rely on tradition, with modern science to back it up. Q What sort of herbs are Little Herbs? A We favour the English country garden because we understand it, we live in it ourselves. We love its herbs, flowers, seeds and bees which provide the best and the purest ingredients. And we can rely on the quality of its produce, its history and ethos. Q What quality control is there at Little Herbs? 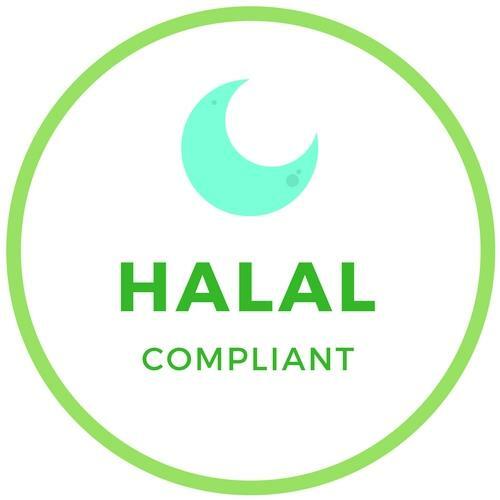 We abide by EU Cosmetic Regulations and as such comply with certification requirements and register our products accordingly. Q. Can your packaging be recycled? A. Containers are glass which is made of silica, sand and fire. Nothing from it can leach into the contents. Or out. It is easy to recycle. Lids are aluminium. They too are the 'greenest' solution we could find. Card boxes, tissue and postal wrapping all contain as much recycled material as possible. Ribbon and printing ink are the best we can find on environmental terms. We try to ask all our suppliers about our environmental policies. Q. What sort of safety procedures and testing do you carry out? We use certified ingredients only. Products carry safety certificates in compliance with European Community directives. Products are tested on us, our friends and family. No animal is used to test any ingredient or product; we insist on similar guarantees from suppliers. Q What's in Little Herbs? A. We promise to tell you exactly what is in each product - ALWAYS. These are the symbols we use to give you more information about our products. 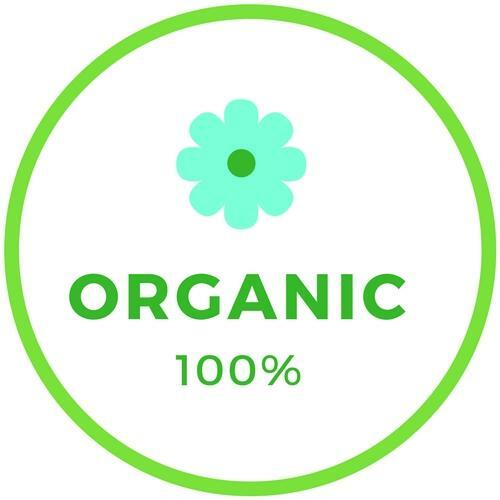 Little Herbs ALWAYS uses certified organic ingredients. 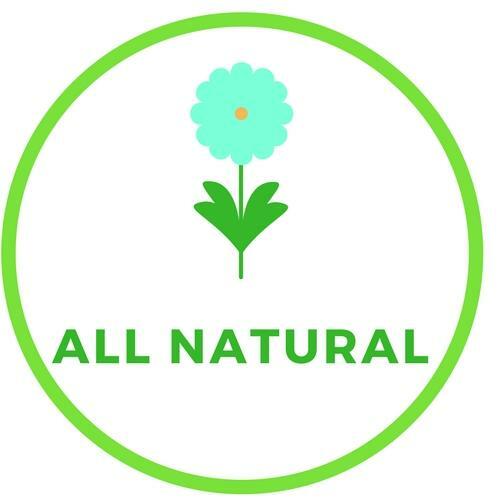 Little Herbs uses only naturally grown ingredients, or substances derived from plants and bees such as plant oils or beeswax. 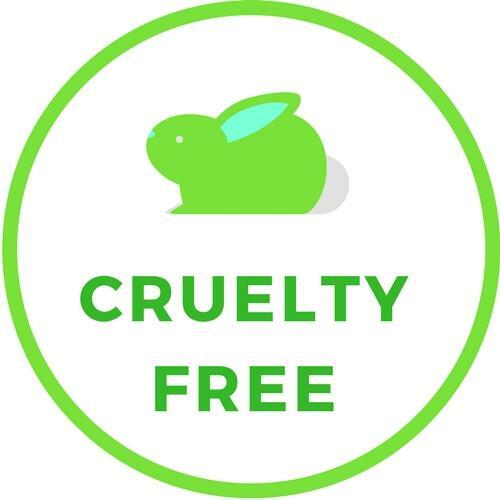 Vegans do not use or consume any animal products. 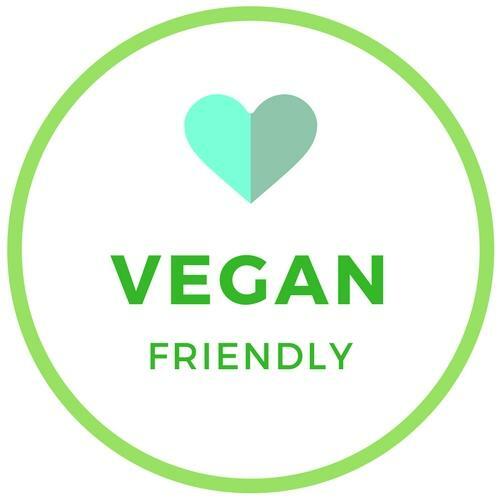 Some Little Herbs do contain bee products: these DO NOT carry this Vegan Friendly symbol. 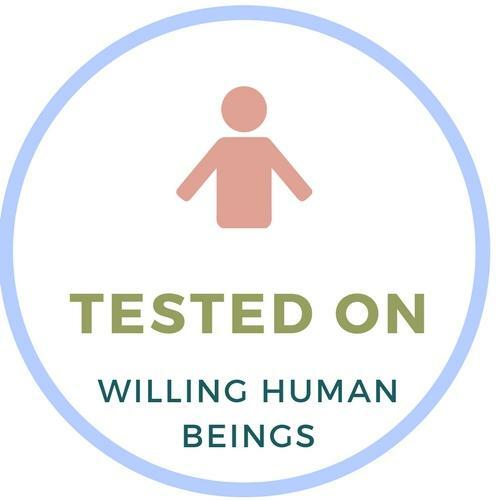 Products are tested on us, our friends and family - only on willing volunteers. 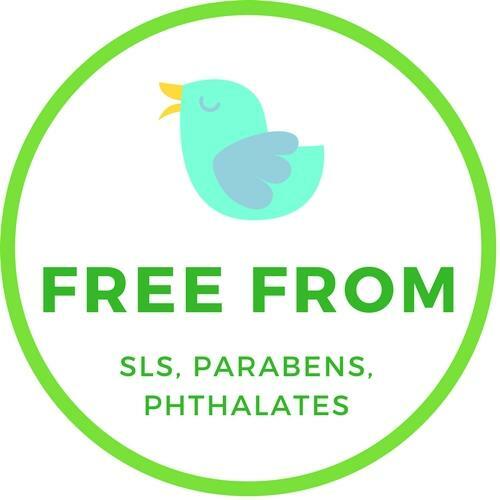 chemical preservatives including parabens, laurates, Triclosan, etc.